Mobile Number Portability (MNP) in India allows you to keep your existing mobile telephone number when switching from one mobile phone network provider to another mobile phone network provider in India. Your mobile telephone number is important to you. Therefore it is important that you can retain this mobile telephone number if you decide to switch to another mobile phone network provider in India. Keeping your mobile telephone number is easy. The transfer of your mobile phone number from one mobile phone network provider to another mobile phone network provider is termed porting your mobile phone number. Rules for porting your mobile phone number differ between countries and full instructions for porting your mobile phone number can be found here on MobileNumberPortability.com. We currently have mobile number portability instructions for countries worldwide and are adding more regularly. The benefits of keeping your mobile phone number are obvious: You do not have to tell everyone in your contacts list your new mobile phone number should you switch to another mobile phone network provider. Switching to another mobile phone network provider offers many benefits too. Maybe your network service is poor in your area and another mobile phone network provider may offer a better network service. Perhaps another mobile phone network provider is offering a better pricing structure (called a tariff). There are multiple reasons why you may want to switch from one mobile phone network provider to another mobile phone network provider. 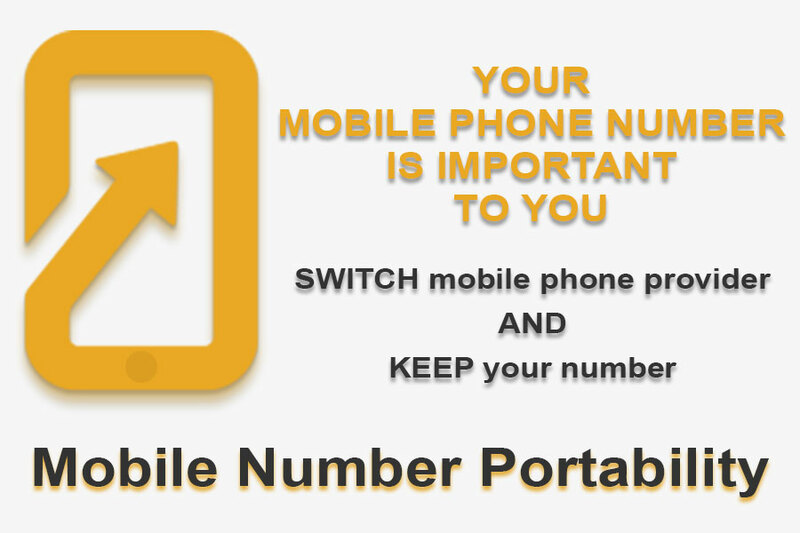 The important part is that you can keep your existing mobile phone number using mobile number portability. Use our handy tool to get full mobile number portability instructions from one mobile phone network provider to another mobile phone network provider in India. As mobile phone technology improves and becomes cheaper, and with increased competition among the mobile phone operators, the result is cheaper mobile phone tariffs, added extra benefits and more mobile phone provider retention offers. If you want to move from one mobile phone network provider to another mobile phone network provider you will be able to keep your mobile phone number only if you follow the mobile number portability (MNP) process. We know your mobile phone number is important to you. Don't lose it! Take it with you to another mobile phone network provider using Mobile Number Portability (MNP).